According to QSR Magazine, consumers are implementing trends in their own lifestyles and want to see them reflected on restaurant menus. In response, chefs are creating more items in-house and turning to global flavors for inspiration. One thing that has been true for the past few years is that consumers are going back to healthy alternatives to greasy French fries and frosted doughnuts. Consumers are smarter and more aware of how foods affect their energy, their allergies, and their weight. Floral Flavors – hints of lavender, elderflower, hibiscus, orange blossom. Healthy Snacks – chips made from kale or lentils, sweet or savory coconut chips, popped sorghum, or cocoa-dusted roasted almonds. Vegetables in Place of Carbs – riced cauliflower for pizza crusts and zucchini noodles. Matcha – a green tea powder used as a tea, mixed in a spice blend, stirred into chia pudding, or mixed with softened vanilla ice cream or frozen yogurt. Twisted Tacos – unique fillings such as jackfruit, Ahi tuna, and pescado (white fish) with red cabbage. Ancient Grains – sorghum, faro, bulgur, and quinoa, which can be used in pizza crusts, veggie salads, and side dishes. New cuts of meat – shoulder tender, oyster steak, or a merlot cut. House-made condiments –smoked onion marmalade, burnt guacamole, beer-braised sauerkraut sauce, and house-made mustard and ketchup. Sustainable seafood – either caught or farmed in ways that consider the long-term vitality of harvested species and the well being of the oceans, as well as the livelihoods of fisheries-dependent communities. Uncommon herbs – red basil, borage, Roman nettle, lovage, chocolate mint, sorrel, and culinary lavender. Ethnic spices – fenugreek (seeds and plant), sumac (non-poisonous berry), nigella (dark seeds), ajowan (bitter pungent taste), and asafoetida (strong smell but smooth taste of leeks). Heritage-breed meats – traditional livestock breeds that were raised by farmers in the past, before the drastic reduction of breed variety caused by the rise of industrial agriculture. 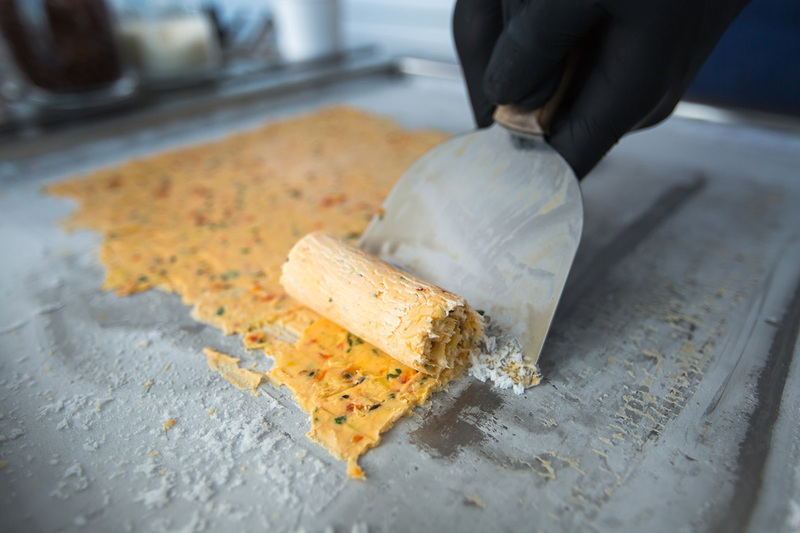 Thai rolled ice cream –Adding things like cookies, candy, and even pizza into the ice cream mixture. The chef uses a tool to scrape the ice cream off the cold surface and turn it into a roll. The rolls are then put in a cup and covered with fruit or flavored syrup. 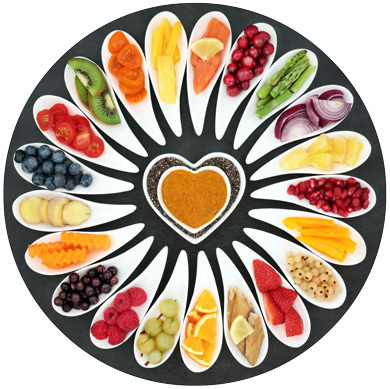 Then there are the “Super Foods” … powerful foods that help you lower your cholesterol, reduce your risk of heat disease and cancer, and, for an added bonus, put you in a better mood. 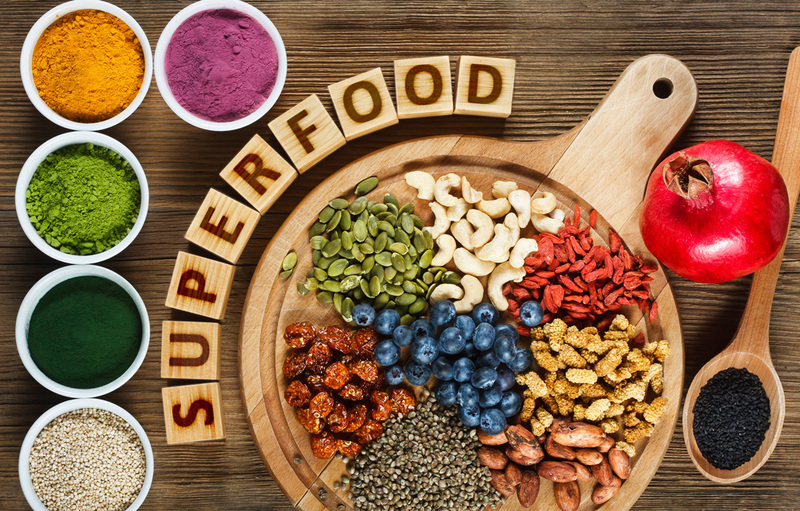 According to WebMD, a healthy diet incorporating a variety of super foods will help you maintain your weight, fight disease, and live longer. So what does all of this mean for nutritionists and consumers? It seems that consumers are interested in new tastes and textures, while adhering to healthier alternatives. Super Foods are being wrapped into menus both at restaurants and at home. Menus are trying to incorporate more fiber and less fat, along with a unique taste consumers are seeking. Trends are going more towards natural grains and vegetables, replacing carbohydrates and fat that weakens the human digestive system. This is far different from the trends years ago when gourmet cupcakes and super-sized everything were the norm. 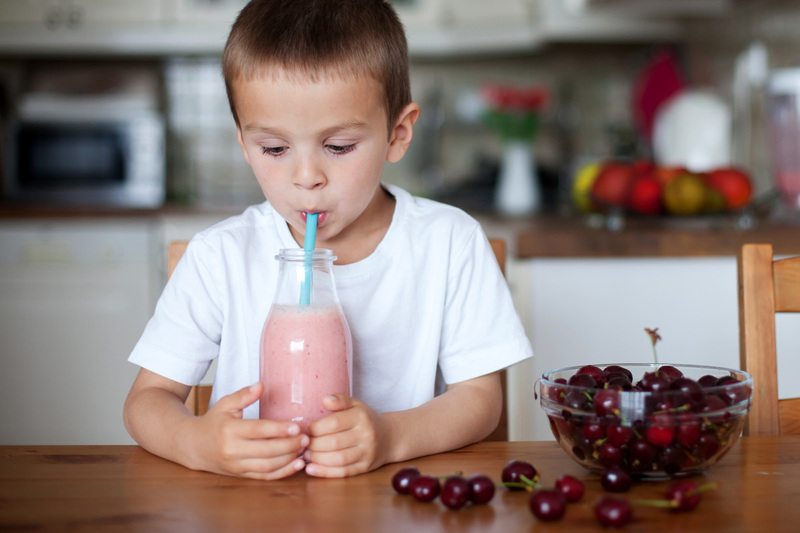 Nutrition these days takes into consideration food allergies, ethical choices, and diet. The trends nod to gluten-free, vegetarian, high fiber and low cholesterol diets that are better for the human body. It is about learning new boundaries and keeping the food tasty and innovative. So keep your home cooking and restaurants interesting, fun, and within the boundaries of health and wellness. Don’t be afraid to experiment with the food trends of 2018. Previous Post Is Forensic Science for You?